“The team has spent a lot of time re-evaluating every aspect of the game and making it a new experience. 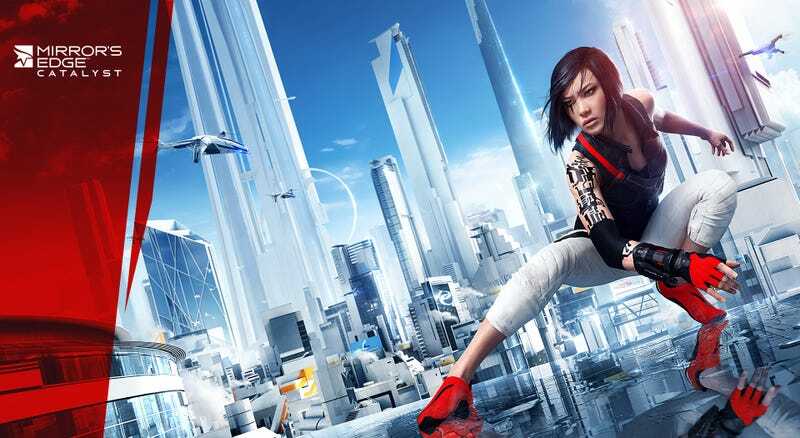 This is not a sequel, this is not Mirror’s Edge 2. We have landed on a vision that honors the first game — pushing the boundaries of first person movement and diving deeper into the story behind our heroine Faith — but also brings a lot of great new, interesting gameplay and features to the experience for our players. Let’s see if what EA shows next week lives up to the new nomenclature.